Does your customer have an online search pattern? If you’ve been wondering about this, then let me clear things up for you. Yes, your customers definitely have their own search patterns. 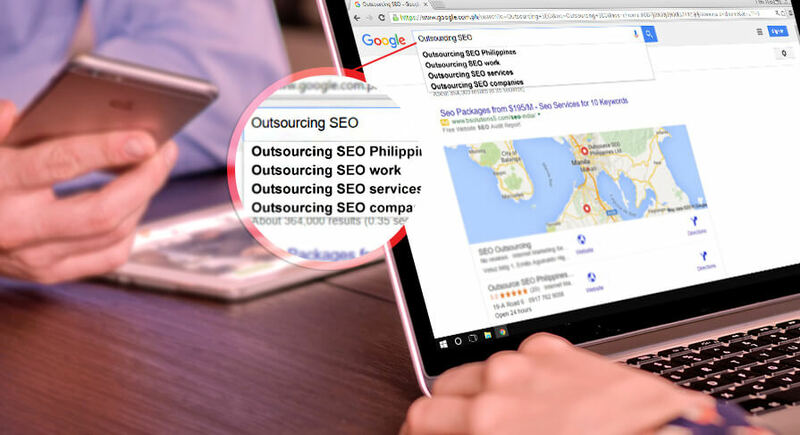 This is the reason why your SEO guy – that is if he knows what he’s doing – uses a variety of tools to keep up with the different search trends. Keywords play a big role in your website’s success. This was discussed in one of our recent blogs, which makes it all the more relevant why you should keep tabs on your visitors’ search behavior. These are some of the most useful web tools that can determine your customer’s online search pattern. In this highly competitive online world, people who want to jump on board to the ship of internet marketing without prior knowledge about the basics will surely get washed away by the high tides of other business rivals. 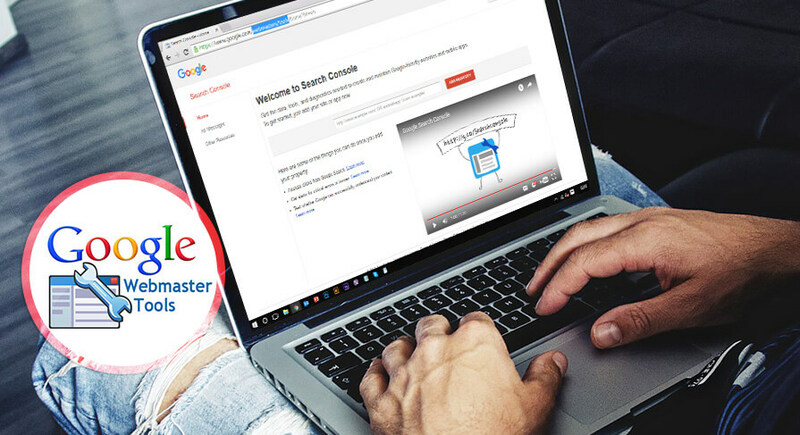 Luckily, the Master of all-things SEO has provided a useful tool for professional webmasters and beginners alike – The Google Keyword Planner. “Is it necessary to use this?” – Definitely. “I know what my business is about, I can provide keywords without the help of a tool.” – We know. No one else is an expert of your own business but you. Let’s assume that you’re doing better than your competitors outside the web – that’s great. A product or service that is already known by the consumers has a bigger chance of achieving online success. However, if that’s not the case, then your website will likely to be swallowed alive by competitors that hold more reputation. Remember that you are not only competing against other businesses within your industry, but also with the pools of marketing messages that bombard web users day-in and day-out. That’s why it makes a lot of sense to use the Google Keyword Planner to help you come up with a solid keyword strategy to get your brand seen by as many eyes as possible. Makes it easier to research for keyword ideas. Identifies how existing keywords are performing. Gives a traffic forecast on how a list of keywords might perform for a given bid or budget. Provides hundreds of keyword combinations for you to choose from. Helps in understanding the search behavior of a certain target audience. Anybody with a good sense of SEO knows that using Google Keyword Planner should not stop after a Website’s Preliminary Stages. Updating your keywords is important! As your business and website grows, your keywords should also develop. 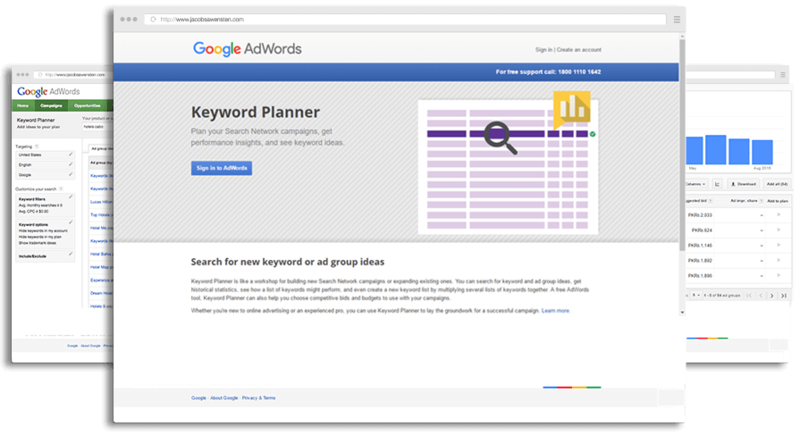 Checking new variations of your current keywords is also a feature this tool provides that will help you be up-to-date with search trends. This tool is Google’s auto-complete algorithm that aims to improve the usability of its search engine. The suggestions it displays help the searchers save time in typing long phrases by giving them a variety of associated terms in the drop down menu. Normally, Google suggest functions are catered to web users, but this is also a great tool that can help webmasters determine current search trends. The list of recommended keywords Google Suggest displays is greatly influenced by how frequently they are searched. By typing in a certain word, you can already determine what online users are looking up the most. 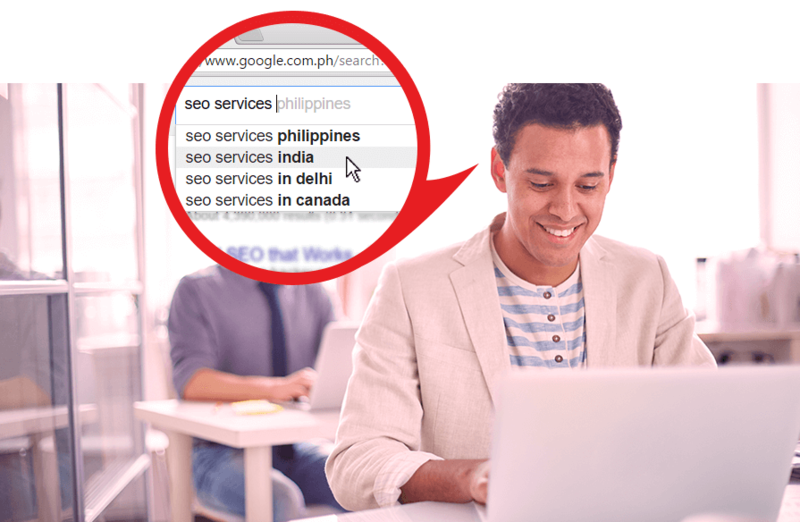 Aside from the drop-down menu in the Google search bar, another section of the Google SERP (Search Engine Results Page) also displays commonly searched keywords. They are found at the bottom of the page. While this tool has its own advantages, it also comes with a set of risks and disadvantages, especially for competing businesses. One is the chance of that it might distract the searcher. There is a possibility that the searcher will click on one of the suggested link keywords. This will be an advantage for one company and a disadvantage for the other. Another risk Google Suggest has is aimed at a company’s reputation management. We all know how online users can affect a company’s image with the use of the different social media platforms. One piece of information can spread like wildfire, especially if it piques the interest of online citizens. When a content goes viral, Google also picks up on it. It makes it appear frequently in the Google Suggest when similar keywords are typed in. Over time, as the hype of the trend dies down, it also goes further below the list of suggestions. Unlike Google Keyword Planner and Google Suggest that focus on the keywords that your target audience uses, the role of Google Analytics is to help improve a website further by understanding the behavior of every site visitor. This tool can provide a lot of information that can help determine possible reasons why your website is ranking or not. At its core, this premium tool shows you what’s working and what’s not. Just imagine a software that can track every single interaction a website gets, then summarize everything into easy-to-understand reports. Google Analytics is exactly that. This tool is like your very own web gossiper. It’s quite handy to use in keeping tabs of search patterns within your site. Not only does it give you a complete and accurate picture of who your audience are and what they want and need to see, it also has functions that can help improve your site to achieve optimum performance. Google Analytics might just be the best tool to use when it’s about understanding search patterns and website improvement. 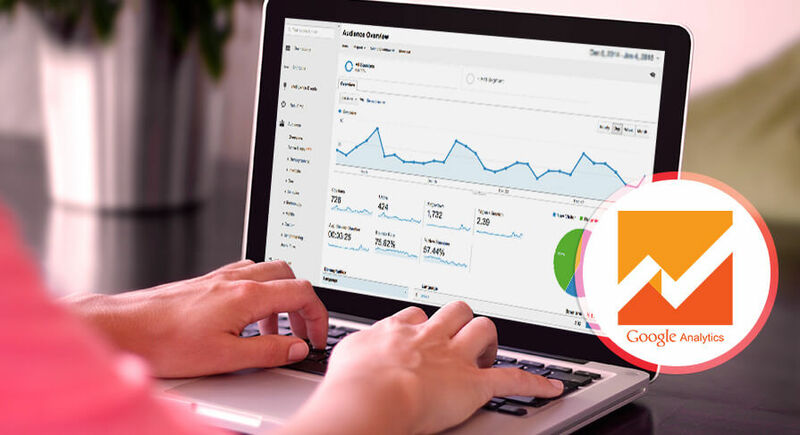 Whatever online business objective you may have, whether your website falls in the category of E-Commerce, Google Analytics could help in finding ways to increase your sales. It will also track the performance of your website over time. The data generated can then help you in conceptualizing a strategy that could work. If it is for Content Publishing, this tool can track what keeps the site visitors engaged in your website and if they are finding what they need. This can be determined by the content people view the most as well as the pages that perform the best. If your objective is for Branding, Google Analytics can generate data that will help you determine if the website is being shared on social media, linked to in other websites, or just simply engaged with on other parts of the web. It’s a great way to know if your business is getting the kind of exposure you want. Google Analytics, together with an intelligent strategy, can be your secret ingredient to help your website attain its performance goals. Similar to Google Analytics, Search Console (previously called Google Webmaster Tools) also helps webmasters understand the search habits of online users. Search Console has a section called Search Analytics, which shows the traffic you get from organic search. This feature can show which keywords your visitors used to find your website. Another cool thing about the Search Analytics feature is it provides a website’s click-through rate (CTR), as well as the impressions it gets from online users. Knowing the amount of impressions and the CTR of a website is a great way for us to fully understand a user’s search behavior. Having lots of website impressions is awesome! This means your page is visible in the organic search results. But what you should be paying more attention to is your click-through rate. Having high impressions does not always equate to a website’s high visitor traffic. When this happens, you should realize that there’s something wrong. Let me give you a perfect example for the statement high impressions ≠ high CTR. Let’s say you’re a real estate agent and you currently have an open house. If you stay alongside a busy road waving flyers to the cars passing by, surely you’ll get a lot of impressions because there’s a big chance that the people who passed by saw you. But the manner in which you tried to catch their attention didn’t spark their interest to actually stop and check out the properties you offer. You have to give the people a reason to stop. Consider putting a big sign that briefly explains what makes your houses different from other properties. Let them know if you have incentives for those who would want to invest. Maybe you have an early bird rate or a discount on a specific type of property for those who decide to buy right there and then. These are some of the things you can do to reel them in because 95% of the time, waving at them alone will simply not work. The same goes in handling webpages – the Meta data serve as your hook. This is the set of information an internet user sees in the SERPs. Let’s assume a person typed in “Google Webmaster Tools,” Google will display a variety of results from different websites. And these websites show different titles and descriptions. Note that the chances of a website getting a click-through all depends on the Meta data it displays. The suggested character count for HTML title tag is 55 to 60 characters (including spaces). For Meta description, on the other hand, it is 150 to 160 characters (including spaces). Abiding by these rules will prevent your Meta data from being truncated in the search results. Your Meta data is the manner in which you try to capture the interest of people passing by. If your website offers a poor set of Meta title and description, there’s only a slight possibility that online users will consider browsing your website. That would be such a waste, especially if you’ve provided quality content, right? If you were the one looking for information about Google Webmaster Tools, which link would you prefer, the first one or the second one? Hopefully I got my point across. Lets you know if a problem arises in your website—such as crawling errors, manual penalties, and increase in 404 pages. It will also notify you if it detects malware. So let me conclude this blog by answering its question again – yes. Yes, your customers do have an online search pattern. And yes, you need to know how it works so you can maximize your business and thrive in digital marketing in the Philippines.